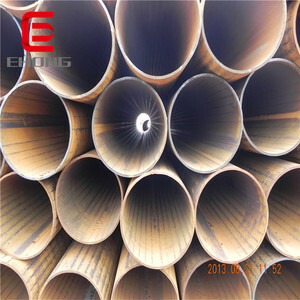 1 YRS Yantai Baoshang Piping Industry Co., Ltd.
,Ltd located in Tianjin, China, is very close to XinGang port, as a large investment group, engaging in steel products manufacturing, exporting, steel products stockist. 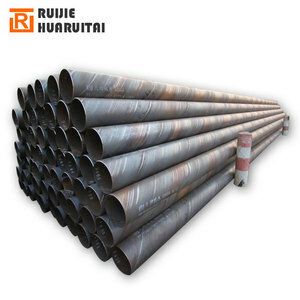 We are specialized in producing high-tech ERW (Electric Resistance Welded) and SSAW (Spiral Submerged Arc welded) pipes. Our company has advanced &phi;610 mm high-frequency straight seam resistance welding machine, and &phi;3048mm spiral submerged arc welded machine. Q2: Can you give me a discount price9 Surely,it depend on your quantity. Q5: How do you ensure quality control9 (1) our worker will chack it one by one. 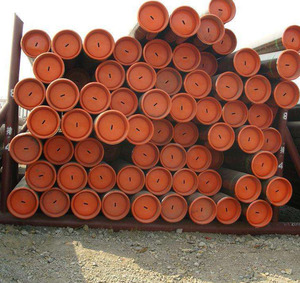 Q6: How about your delivery time9 Usually 15-20days Contact us Liaocheng Tongyun Pipe Industry Co,.Ltd. 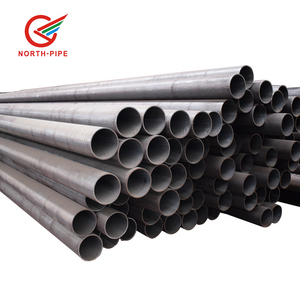 Our products include Seamless steel pipe, welded pipe, galvanized pipe, stainless steel tube, square moment tube. (3): Every process will be checked by responsible QC which insures every product's quality. (5): Samples can be provided as your requirements. 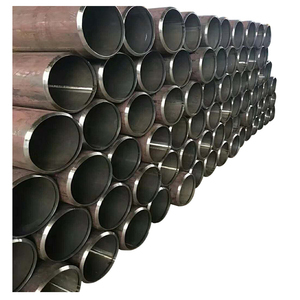 The pipe has not only high resistance against H2S, but also have better performance of mechanical properties, hardness, breaking toughness, fatigue resistance and crack prevention ability. Serving customers better than anyone else has been the cornerstone for our growth over the past 20+ years. We have expanded our warehouse 5 times to accommodate and protect inventory and have expanded our fleet of trucks to move that inventory to our customers in the shortest time possible. In six consecutive years, Youfa Group have been rated as top 500 enterprises of China in the same industry, and as top 500 manufacturing of China. 375 in top 500 enterprises of China, and No. 7.Q: How long does your warranty9 We can assured the quality within 90 days after receiving the cargoes. Marking Method: Spray white paint End treatment Under 2 inch plain end. 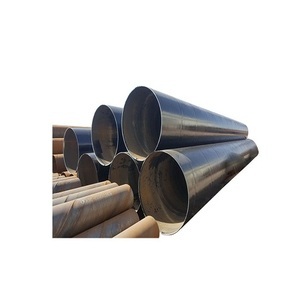 Pipe Length Single Random Length and double Random Length. Main Market Asia, Middle East, Europe, America, Africa, Australia, etc. Related products 9. Our some project 10. About us Permanent Steel Manufacturing Co. The Products from Permanent Steel Manufacturing Co. 11. Our service 12. Our sales team 13. Our exhibitions 14. 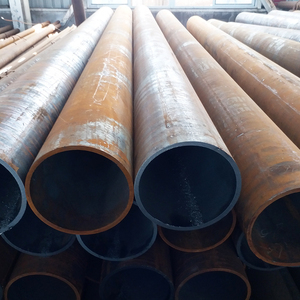 Contact Ann Shen Permanent Steel Manufacturing Co.
was established in 2006, located in the heartland of China-an open coastal city of Tianjin, which is one of the biggest business centers in North China. In Stainless steel, X120Mn12 high manganese steel, Corten plate, Aluminum sheet/coil; Vessel plate, Container plate, High strength plate etc. 3. 4. Customers We warmly welcome clients from all over the world to cooperate with us and develop worldwide market together. Alibaba.com offers 2,301 api 5l grade x70 products. About 99% of these are steel pipes. 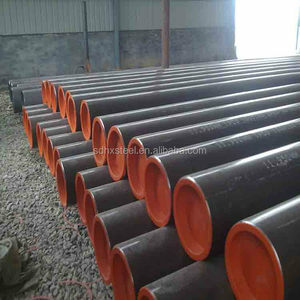 A wide variety of api 5l grade x70 options are available to you, such as boiler pipe, chemical fertilizer pipe, and structure pipe. You can also choose from free samples. 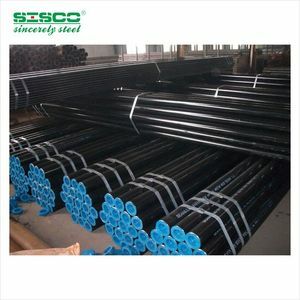 There are 2,301 api 5l grade x70 suppliers, mainly located in Asia. 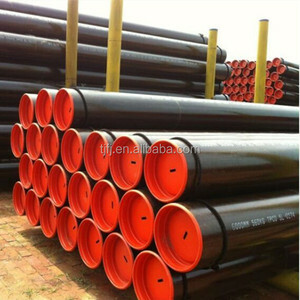 The top supplying country is China (Mainland), which supply 100% of api 5l grade x70 respectively. Api 5l grade x70 products are most popular in South America, Mid East, and Southeast Asia. You can ensure product safety by selecting from certified suppliers, including 652 with ISO9001, 334 with Other, and 66 with ISO14001 certification.